Working with authors is an exciting experience. I get to walk-in-their shoes for just a short period of time and experience the passion they have for their work. 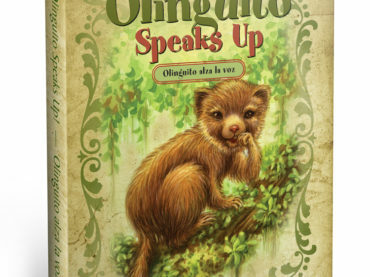 The book “Olinguito Speaks Up!” was just such a book. 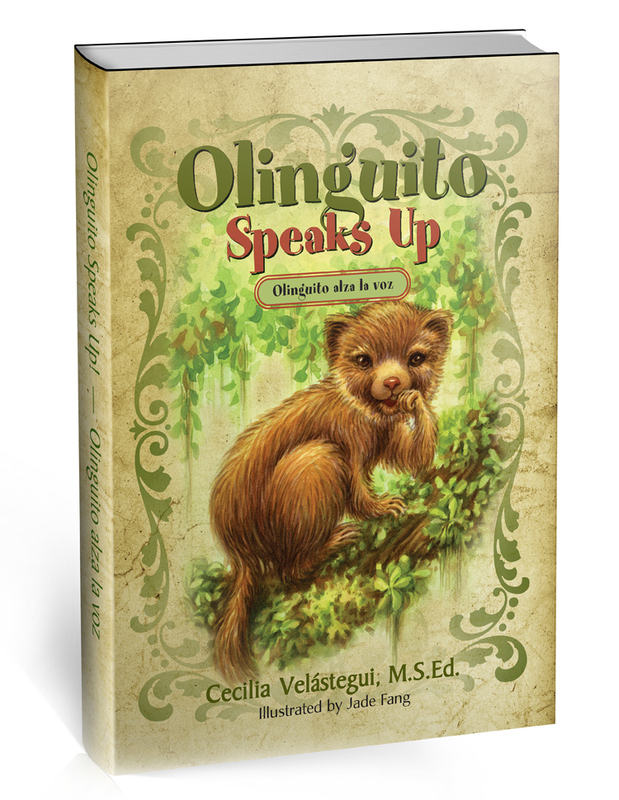 The author Cecilia Velástegui was just that. Her excellent choice of imagery for the interior and story to tell created a book that is meant to be on library shelves for years to come. I am pleased to have had the opportunity to be part of her dream and passion.